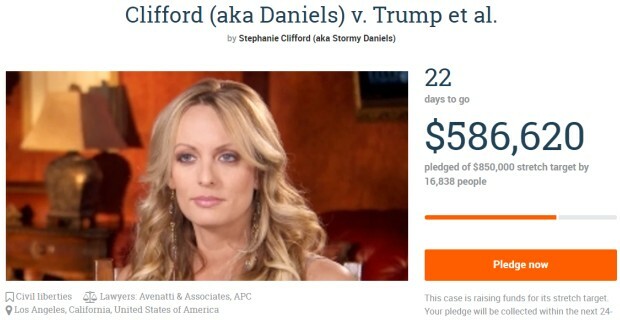 Much hilarity ensued after it was pointed out that leftists who donated over $500,000 dollars to Stormy Daniels’ legal fund would now basically have to pay for Donald Trump’s court fees. Last night it was revealed that Trump had defeated the defamation suit brought by Daniels after Trump accused her on Twitter of lying about a man allegedly threatening her to keep her quiet about a sexual encounter she claims to have had with the president. “On Monday, Federal District Judge S. James Otero in Los Angeles dismissed Daniels’ lawsuit against Trump, calling his tweet “rhetorical hyperbole normally associated with politics and public discourse in the United States,” reports Yahoo News. The ruling prompted a number of people to point out that a lot of the money leftists sent to Daniels in the hope of bringing down Trump has now actually gone straight back to Trump. Stormy Daniels has to pay all of Trump's legal fees. The memes also came out in full force. Given that the news came out on the same day of Elizabeth Warren’s DNA debacle, pro-Trump forums like 4chan and The Donald were in their element. “Stormy Daniels ordered to pay Trump’s legal fees, case thrown out. 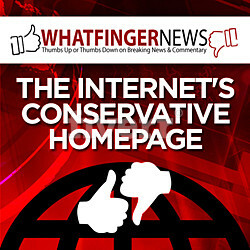 Trump gets Elizabeth Warren to take a DNA test, lose a $1M bet, destroy her presidential chances,” tweeted John Durant. Stormy Daniels ordered to pay Trump’s legal fees, case thrown out. Trump gets Elizabeth Warren to take a DNA test, lose a $1M bet, destroy her presidential chances.